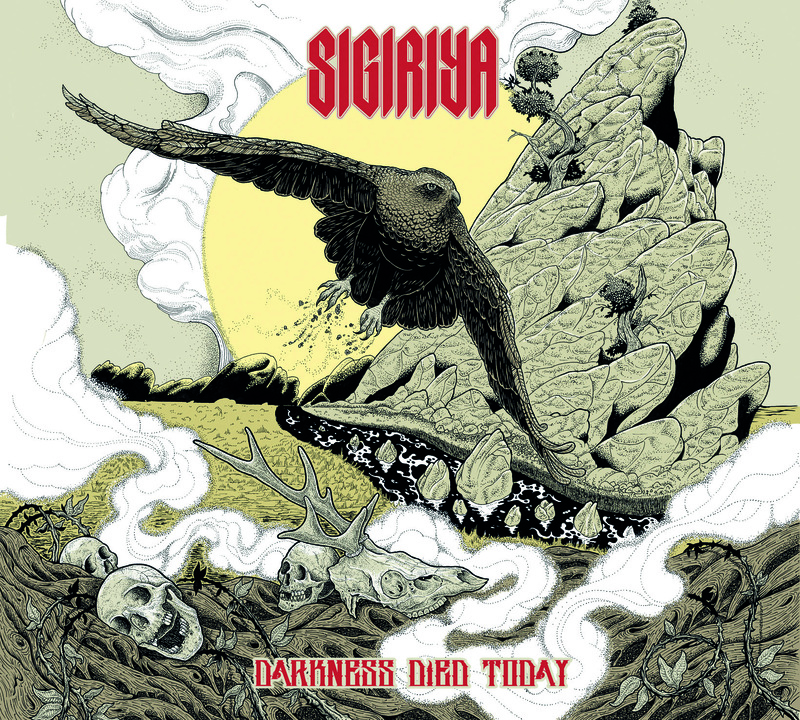 From the furthest reaches of the cosmos, Sigiriya’s second album ‘Darkness Died Today’ crashes into the verdant, mist-wreathed mountains of Wales with the force of a meteorite, sending rock and stone arcing through the air and shockwaves around the world. From the Swansea-sized crater left behind rise Stu, Mead and Darren, all formerly of the posthumously-revered UK stoner metal icons Acrimony, as well as new singer Matt ‘Pipes’ Williams, who adds a dollop of honey to a recipe that the band had perfected on their acclaimed 2011 debut ‘Return To Earth’. Sigiriya represent all that is great about cider-fuelled, beard-swinging heavy metal – energy, power, personality, creativity and MASSIVE riffs. This is focused, clear-headed and hard-hitting stuff, and the album flows and rumbles at a majestic medium pace. Unlike the old Acrimony days, there are no stoner excesses; the tracks are relatively short and punchy, never getting bogged down. Bassist Mead told DoomMetalHeaven recently that the band don’t really want the ‘stoner ‘ tag at all. Sigiriya defy straightforward genre classification – there are elements of good old Monster Magnet and the space-faring madness of Hawkwind, plus some vintage 70s rock, a bit of southern groove, some blues, some classic metal and lots of colossal, colourful doom. The eight songs on this new release mix melody and menace, and Sigiriya demonstrate a mature craftsmanship by carefully balancing light and darkness. The light is delicate and thoughtful, the darkness thundering and overwhelming. Sublime riffs sprout like fungus on the trunk of an ancient oak, as if Sigiriya have found a way of tapping into some great river of metal, irrigating their fertile musical landscape. The hefty guitar tones are rich and warm, as if freshly dug from the damp, dark soil, while the bass is as thick as an X Factor contestant and the drums pulsate with a rhythm as old and natural as the planet’s oceanic tides. Blending brilliantly with Sigiriya’s monolithic sound, newcomer Williams unleashes a classy, soulful rock’n’roll snarl with a range, timbre and delivery similar to Soundgarden’s Chris Cornell. Sigiriya’s gigantic choruses, impossibly catchy riffs and monstrously heavy sound make ‘Darkness Died Today’ a must-have for all fans of stoner/space/doom metal – and metal in general. It’s an album that was conceived in the outer edges of the galaxy, but musically it has an earthy, grounded simplicity, which allows the band’s songwriting know-how and expert musicianship to shine through. After three years away, Sigiriya have returned to Earth with a stunning new album. On their travels through space and time, they picked up a new singer and a suitcase full of preposterously awesome riffs. Few bands create such a floor-splitting cacophony live, and instant classics such as ‘Tribe Of The Old Oak’ and ‘Return To Earth’ will absolutely destroy when Sigiriya hit the road. ‘Darkness Died Today’ is sure to be one of the biggest underground hits of 2014 – it is immense! *Artwork by Jimbob Isaac of HARK. 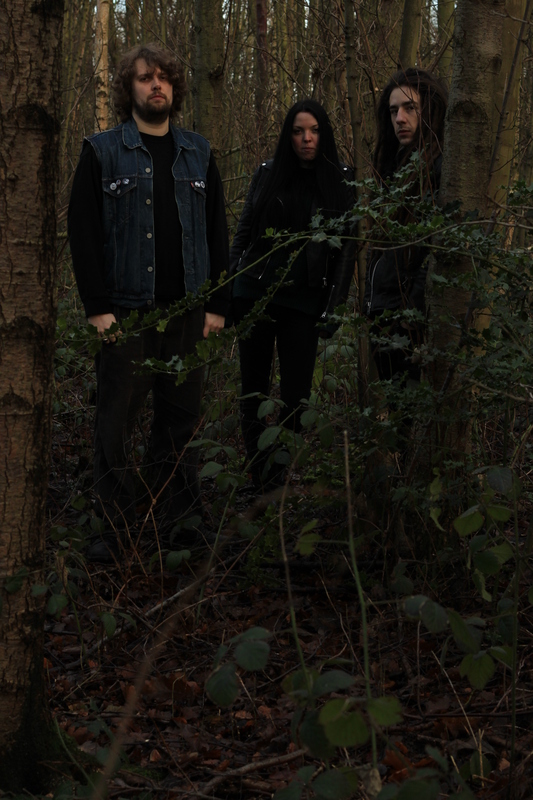 Claw-sharp guitar tones, a bass that bubbles like a boiling cauldron, riffs dripping with poison… it is clear why Vestal Claret describe themselves as “occult metal”. Even the band’s name is a euphemism for virgin’s blood. But this US duo offer much more besides pentagrams and magick. First there’s the unusual vocal delivery of singer Phil Swanson, better known for his work at the helm of the excellent Seamount and Hour Of 13. Tackling such cheery topics as kidnapping and child abuse, Swanson’s larynx creates a distinctive Terry Jones-ish high register that sounds as good here as it ever has, perhaps better. It’s apparent from the outset that Vestal Claret, who have been around since 2005, love Black Sabbath. And yes, when you hear that a doom/metal band is influenced by Black Sabbath, it is increasingly difficult not to roll your eyes and sigh. After all, some bands seem to think that Sabbath only recorded a couple of albums (usually the first one and the fourth – and maybe that crap one last year) and that nobody will notice if they rip off a few of Mr Iommi’s riffs. However, some bands, like Vestal Claret, genuinely channel the spirit and sound of Sabbath, the original doom metal masters, before twisting the model into a new shape to suit their own malicious musical desires. 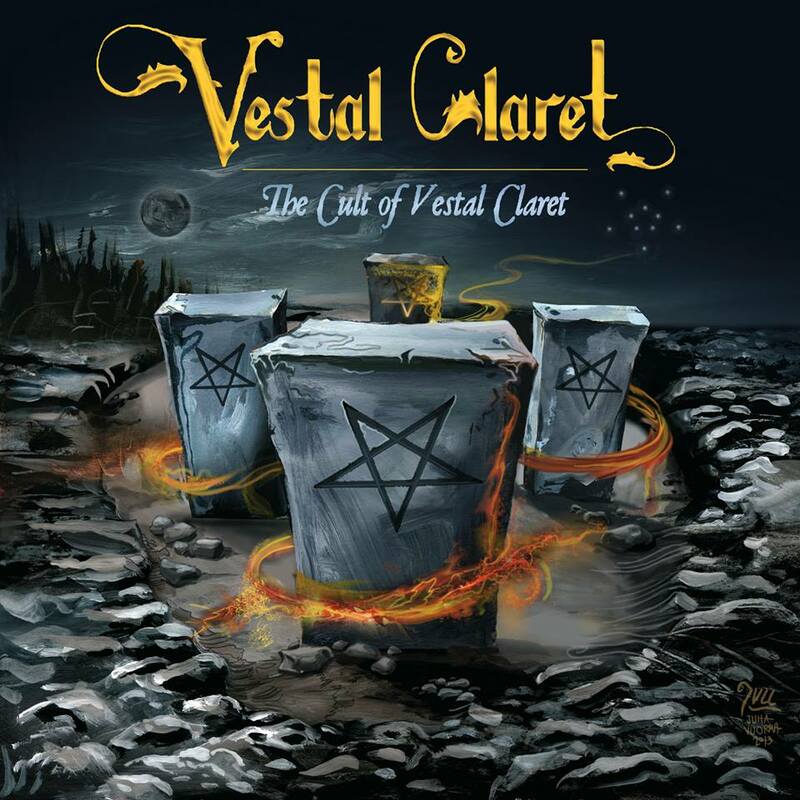 ‘The Cult Of Vestal Claret’ consists of a number of songs from past split recordings (with Albatross and Ungod) as well as a few previously unreleased songs. One of these is a version of ‘Who Are You?’ from 1973’s stunning Sabbath Bloody Sabbath album. You know that a band’s on your wavelength when they not only choose one of your favourite Sabbath tracks to cover, but also manage to put their own spin on it. Vestal Claret’s recording can hold its head up high against the perfection of the original. Elsewhere on this album, the band’s second full-length release following 2011’s ‘Bloodbath’, there are other, powerful traces of different Sabbath eras. ‘The Stranger’ could have come straight off the Tony Martini-era ‘Headless Cross’ album, and features a chugging ‘Children Of The Grave’-style riff that will put a massive grin on your pallid, doomed features. Meanwhile, ‘The Demon And The Deceiver’ is a creeping, bass-heavy, semi-acoustic masterwork that recalls early Sabbath at their scariest. Other parts are reminiscent of ‘Seventh Star’ or ‘Paranoid’, while elsewhere there is no hint of homage at all. The most ambitious song on the album is the sprawling, 16-and-a-half-minute epic ‘Black Priest’, a re-recorded version of the song that appeared on a 2012 split with Albatross. This is the closest that Vestal Claret get to traditional doom metal, and they do it with immense skill and power. You could say that ‘Black Priest’, with its patient composition and tempo changes, sums up what Vestal Claret do. The jangling melancholy of Trouble, the epic stomp of Candlemass, the creative freedom of Sabbath, add a big handful of classic 1980’s metal and off they go, exploring places where no light shines. Here’s some more Doom Metal from recent weeks…. This intense, traditional death-doom moves at an unhurried, regal pace. 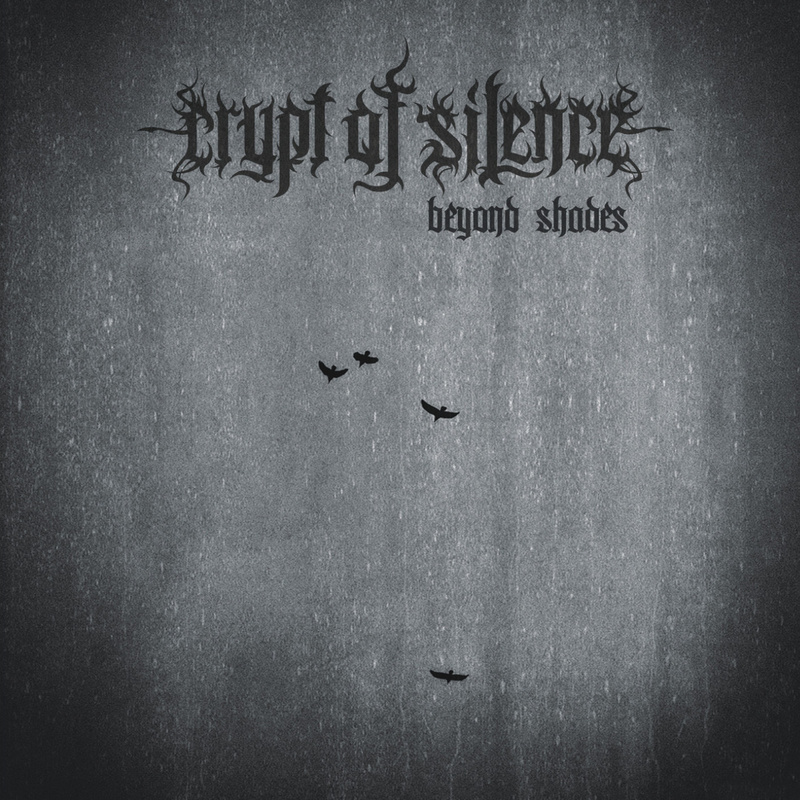 Ukraine’s Crypt Of Silence have created four colossal tracks, each measuring 11 minutes or more, that offer a beautifully simple, subtle grandeur. Solitude Productions have unearthed another gem. 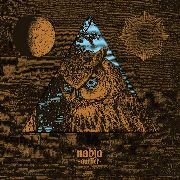 This one-man band from Italy creates some excellent traditional doom metal in the vein of Count Raven and Pylon. A little rough around the edges, there is a feel of Paul Chain’s ‘Alkahest’, but perhaps lacking some of that great album’s finesse. 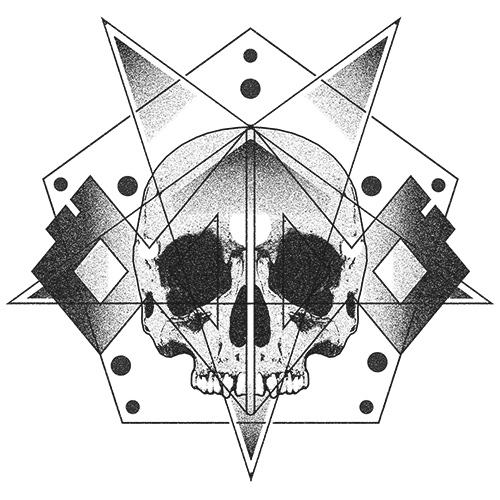 Atmospheric dream-drone with glorious melody and industrial muscle. Imagine Godflesh playing The Cure songs, filtered through Neurosis’s amplifiers while performing drunken yoga. An all-enveloping racket. New 7″ ‘Tangled’ coming out in April. Melodic but hard-riffin’ doom from California. Bang your head to this cool, crunching metal and savour the hints of 70s/vintage rock. A promising debut from this Italian band, offering crushing, deathly doom that revels in woe and emptiness. Relentlessly slow, bleak and dark, this is the sound of a sickening nightmare. The accomplished Greek death-doom metal band return with their second album, and it’s pretty awesome. Slowly, slowly building drama and atmosphere, this is dark, depressing and deadly. Music to die for! 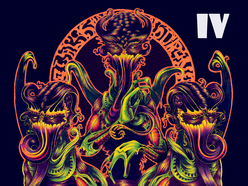 Preview of the South Carolina band’s new album ‘IV’ (out April 2014) available on Bandcamp. Download now and taste the Apocalypse, courtesy of this rabid stoner horde! Some bands are slow, some are heavy, some are both. And others are so slow and so heavy that you feel the bottom falling out of your reality, as any glimmer of happiness disappears into a vast expanse of despair. Coltsblood are one such band. This is grim-as-death, nightmare-inducing sludge, its ferocity harnessed – just barely – behind a wall of numbing, bludgeoning distortion. Your speakers may end up feeling a little embarrassed that they cannot do justice to the doomed cacophony that Coltsblood stir up. On ‘Into The Unfathomable Abyss’ you do not get a sense that Coltsblood are in this purely to be slower and more miserable than anyone else. Rather, they take great care to ensure that their songs are well constructed not only to maintain your attention but also to fire your imagination. Take, for example, the mournful guitar that rises from the gloom during the 14-minute behemoth ‘Beneath Black Skies’ – the wailing strings offer a melodic counterpoint to the otherwise incessant low-end horror. 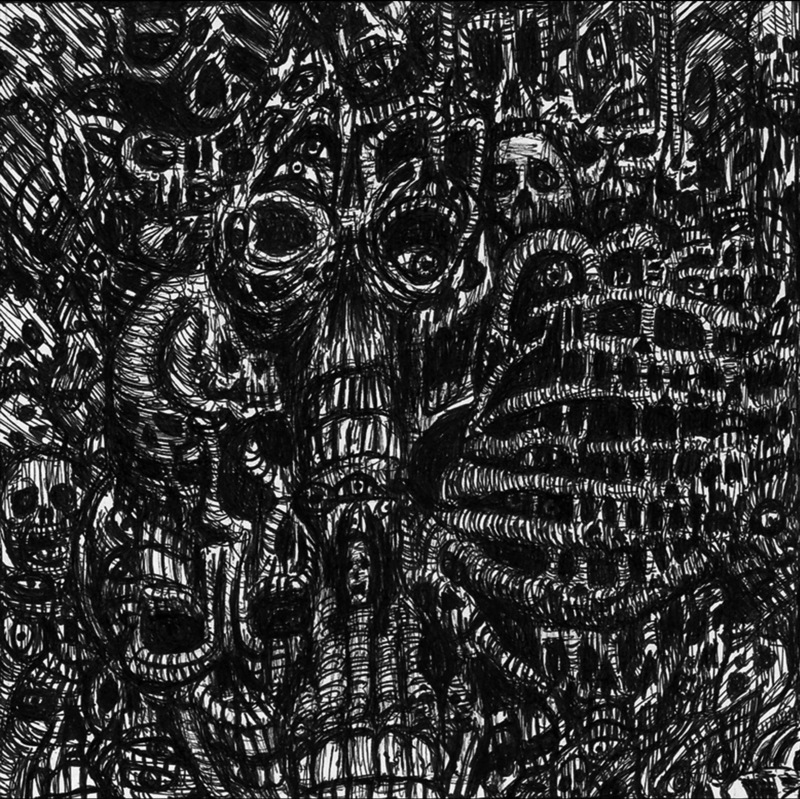 On another track, ‘Abyss Of Aching Insanity’, the sorrowful guitar solo is even more welcome, rescuing the song from potential stalemate and maintaining the album’s flow with guile and skill. There’s also the dizzyingly fast, black metal-influenced ‘Blood’ – essentially two minutes of absolute mayhem – and the Viking-style, mid-tempo sections of ‘Ulfeonar’ which serve to demonstrate the diversity and sophistication of the band’s songwriting abilities. Coltsblood have been crafting entertaining slabs of woe since forming in the North of England in 2010, but it was not until this year that they signed to Candlelight Records in order to unleash their war machine on an unsuspecting population. Recorded at Skyhammer Studio with Chris Fielding (Primordial, Electric Wizard), the album was mastered by James Plotkin, who has worked with bands such as SunnO))), Indesinence and Isis. 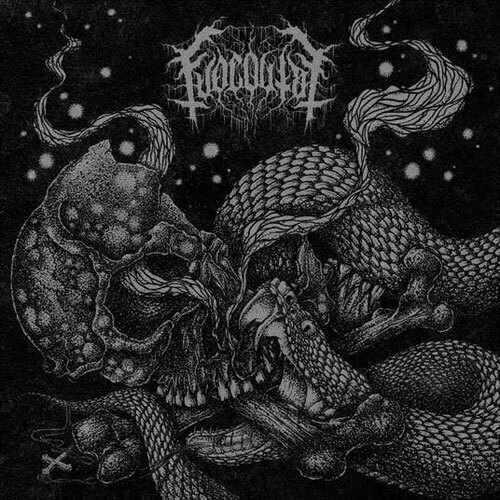 While there are a few times when the agonised vocals sound slightly indistinct or predictable, the production is generally perfect for their requirements – Coltsblood’s sludgy filth makes most other bands sound like One Direction. The thunderstorm runs out of puff a little with the melancholic closing track ‘Return To The Lake Of Madness’ (a reference to their 2013 demo tape ‘Beyond The Lake Of Madness’) but overall this is a very consistent, impressive and sometimes overwhelming album. ‘Into The Unfathomable Abyss’ is a painful journey into the bleakest corners of human misery, but fear not, you’re in safe hands with Coltsblood. If null means zero, and quiescence is inactivity, then you have to assume that these titles have been chosen ironically. That’s because there is such a lot going on with this busy, intriguing debut album – it’s doom metal, but perhaps not as you know it. Epic, violent, gothic, thrashy, progressive, thundering… and yet decidedly bleak and gloomy. Italy’s Shores Of Null are a combustible mix of Alice In Chains, Mastodon, Paradise Lost, In Flames, Amon Amarth and many more besides. 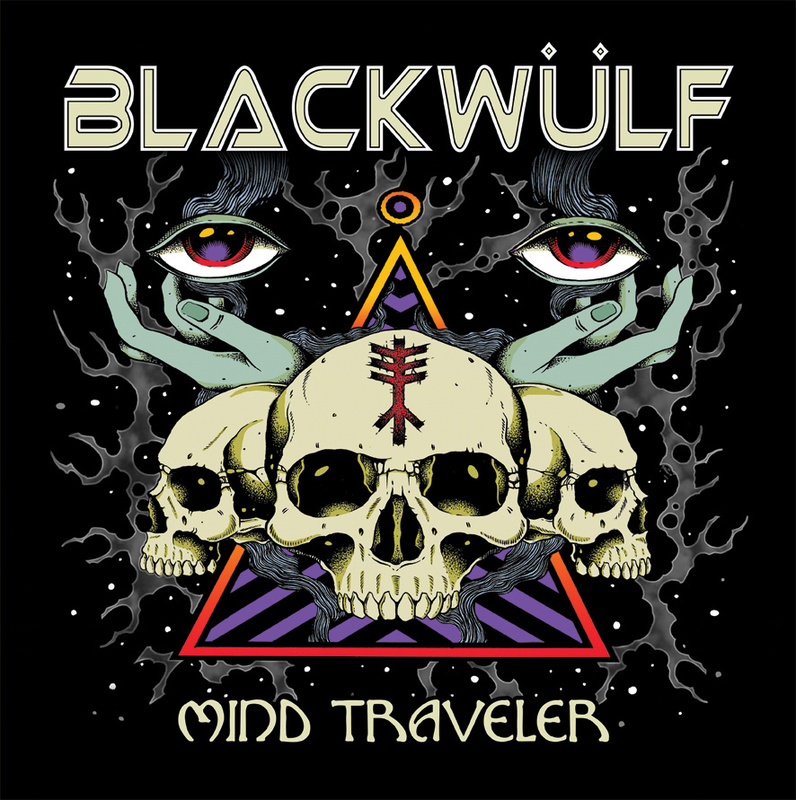 This could so easily have turned into a disorientating tangle, but instead the various influences and genres are tributaries and streams flowing gracefully into one mighty river; a powerful, reviving torrent of inspired heavy metal. The ten songs on ‘Quiescence’ flood over you, often at pace, carrying you off in an entirely enveloping embrace. 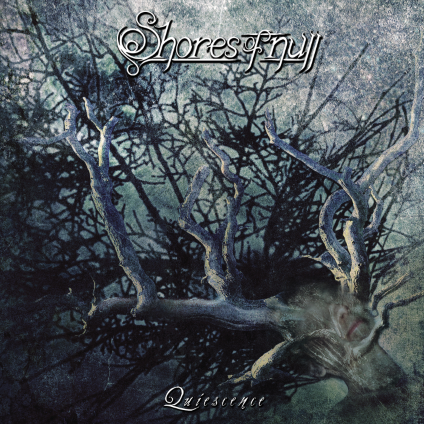 With numerous uptempo passages and short, snappy tracks, this is perhaps not for the funeral fans amongst you, and, in truth, amid the many curious twists and turns, the music even flirts with power metal on occasion. If you are willing to dip your toe into such dramatic waters, then you will find plenty to savour here. There are, of course, many parts which are straight-up, in-your-face doom metal (see for example: 1.40 Track 2, 2.11 Track 3, 0.01 Track 6, 1.47 Track 8, 2.46 Track 10 as well as the notably Paradise Lost-like Pain Masquerade) and the band has performed at numerous doom festivals over recent months to wide acclaim. 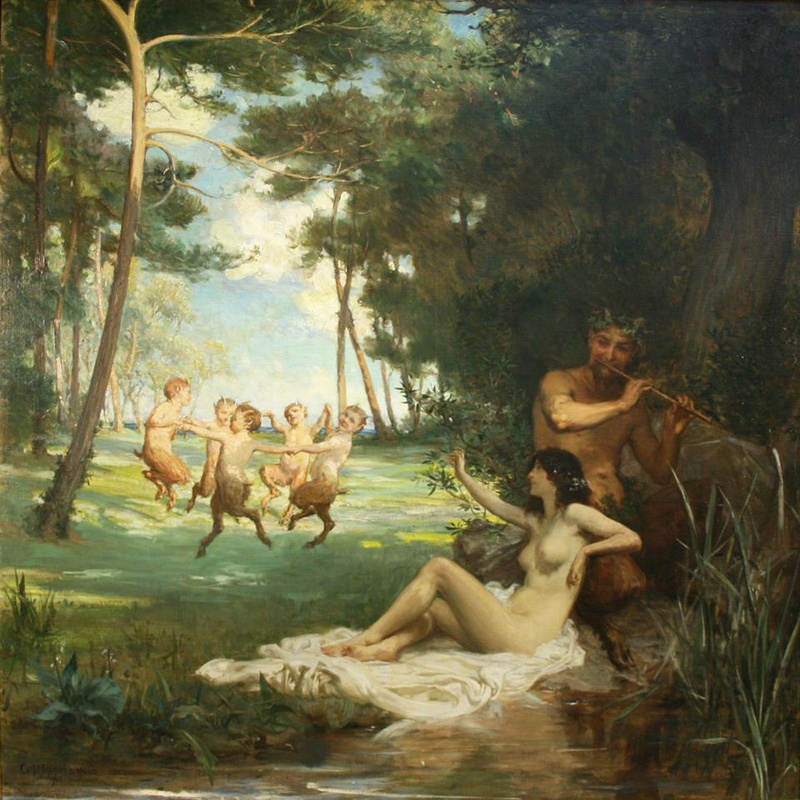 But before long these restless Romans cannot resist the call of the wild, and inevitably change direction once more. Shores Of Null’s sound is heavy but accessible. Against a wall of seething guitars, Davide Straccione’s vocals are clean and impressive, with growls and screams used occasionally and to good effect. For the majority of the album, though, Jerry Cantrell-style vocal harmonies dominate, creating a melancholic and often desperate atmosphere. The sound of someone trying not to drown in the dark, swirling waters, crying out to the implacable shores. On reflection, perhaps the words ‘null’ and ‘quiescence’ represent the empty silence of daily existence, which the band spectacular fill with colour and magic. ‘Quiescence’ is a unique, often-beautiful blast of multi-layered metal. From the edge of nothingness, the shores of null, the Italian band have created a fascinating album that fans of doom metal and many other genres can explore and enjoy. This three-track EP from Helsinki’s Dö will leave a gigantic footprint on your day. The booze-soaked Finnish trio claim that their malevolent goal is world Dömination and this is a great first step on that journey. With their slow, simple style and distinctive, vibrant tones, Dö put their own, fresh stamp on the two staples of doom metal – Slow and Heavy. They have created three intelligently-structured songs, each of which stretches to around ten minutes without recycling itself into oblivion. Set against their crushing, primitive stoner-tinged riffs are the hoarse, thrashy vocals of singer/bass player Deaf Hank. Often reminiscent of Quorthon or Tom Warrior, Hank’s wrath offers an unusual juxtaposition against the band’s plaintive guitars. At times, the sound is like a blissed-out version of Earthride. This EP is really all about the first song. Yes, the second song is great, showcasing guitarist Big Dog’s sweet, honey-drenched tones in unison with that Celtic Frost-style rasp. However, the track hangs off a slightly predictable (but still enjoyable) stoner hook. And yes, the third song is a winding epic, charging like a wild horse and revealing Dö’s natural knack for a snarling groove. It’s driven on by a delicious NWOBHM bass-line and features some fearless, soaring guitar solos. But the real star of the show is the opening track, G.O.D. Not only is this the most original composition of the three, but it is also where the band’s personality seems at its strongest and most natural. The guitars quiver like a heat haze, the words hang in the air with a bell-like resonance. So slow, so simple, so… awesome! It is invigorating to hear a young band subtly reinventing the doom metal sound with such apparent ease, but that’s what Dö do on this track. It’s the kind of song that you’ll need to listen to a few times before your appetite for great doom metal is satisfied. And then listen to it again, just for the hell of it. A solo studio project from Sean M Katz, of black metal band Benighten Empire, this full-length release follows hot on the heels of last year’s folk-influenced ‘Void’. This time, though, Katz – or Lucian – focuses his creative attentions on the manufacture of ghostly doom metal, with great results. There are moments of miserable genius here, such as the wonderfully understated riff that opens ‘Gateway’, or the clean vocal part in the second half of ‘Through Fire And Decay’. And while there are some aspects that are less effective, there is a huge amount of personality and inventiveness running through this album from start to finish. After a moody, synthy opening song, the ear-slicing guitars are revealed on ‘And The Pale Horse’, and what they lack in low-end they make up for in searing anguish. Too often, the bass is faint in the mix, which, in combination with the high pitch of the lead guitar, means that some passages lack the gravitas to fully do justice to Katz’s ideas. Thankfully, the ideas keep coming, and after the pale horse has cantered by, ‘Gateway’ kicks in and the album goes up another notch. 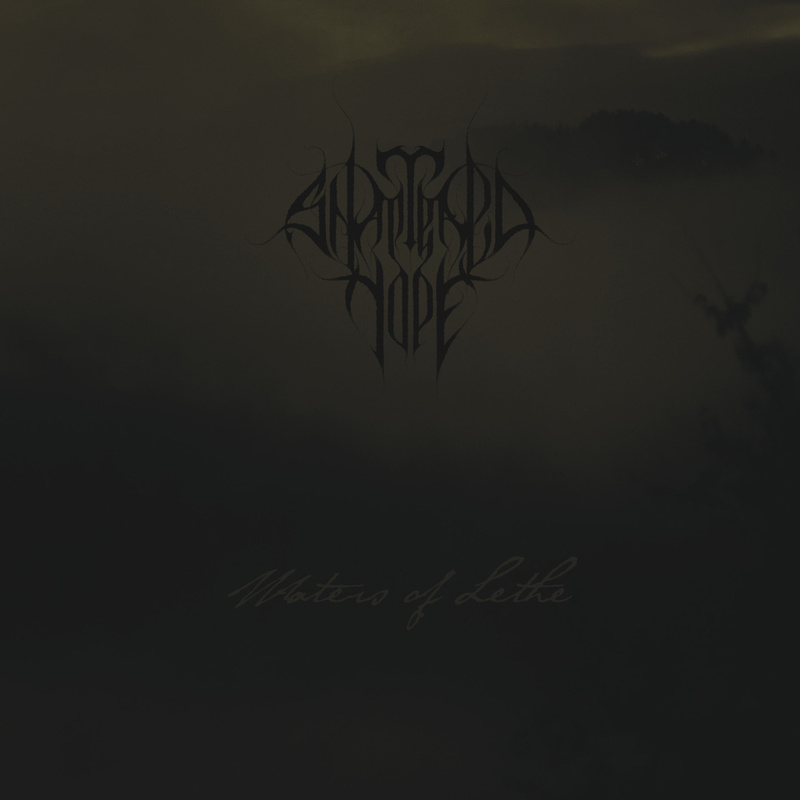 Throughout much of this dark and intriguing album, shadowy choral backing provides an atmospheric platform from which the music rises and falls, and the vocals growl and wail. The distant, echoing choirs are sometimes grandiose and epic, sometimes a little indistinct or predictable, but they always add to the overriding gloomy character of the album. 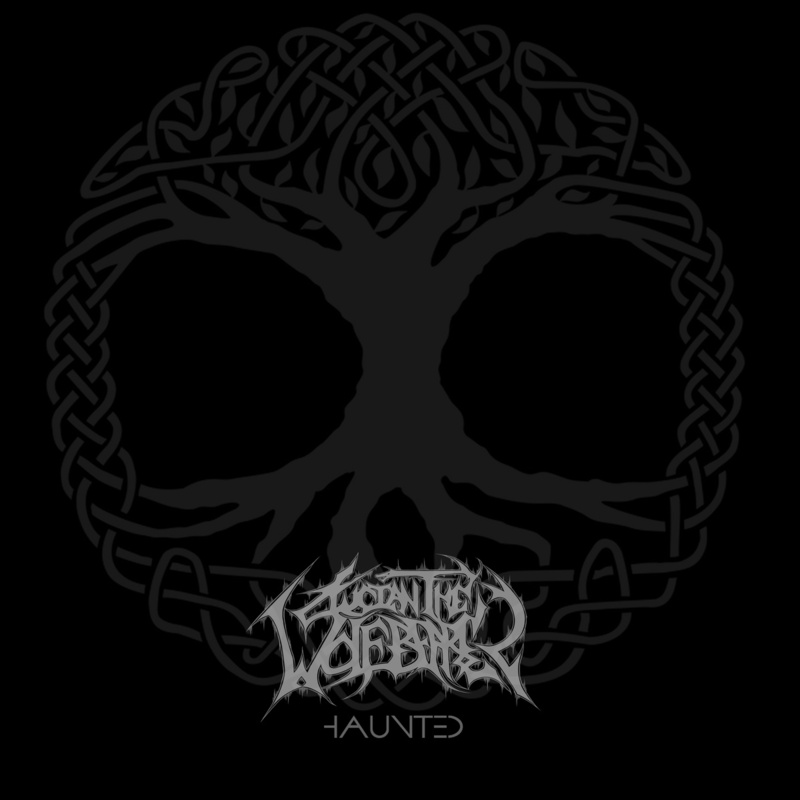 While The Wolfbearer’s previous album was an acoustic, folky affair that could have come straight out of the Scandinavian tundra, ‘Haunted’ is the kind of traditional, gothic-tinged doom metal that is easier to imagine coming out of Katz’s hometown of Cleveland, Ohio. That said, there is more than a hint of Swedish band Tiamat’s mighty 1992 album ‘Clouds’ in its somewhat primitive anguish and Katz’s husky tones. There’s also some of the rawness of early Celtic Frost, or Bathory’s ‘Hammerheart’, but without the crushing power. Whether you appreciate the rough-hewn charms of ‘Haunted’ or prefer your doom a little more polished, there is no denying that this is an atmospheric curiosity that scours the darkest emotional recesses of your existence. It’s available for free on Bandcamp but, as always, if you can send a bit of financial happiness to the artist, then you will almost certainly be favoured by the immortal gods of Doom and blessed with an eternity of listening to Saint Vitus.